Featuring 8 artists with 15 a minute set to give you a real taste of their flava. 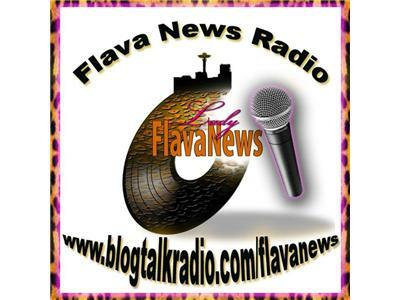 All underground/indepedendent artists that are member of the Flava News Movement. TODAY'S SHOW WILL BE 8 HIP HOP ARTISTS!